There is not much to say here. Liam got drunk, came home, and said “Hey! Let’s do a show!” Damon agreed, and this is what happened. This week Damon Goodman debuts his first of hopefully many interviews. Liam likes candy so find out how much crap he ordered. Finally, learn about things you can do with your stuffed animals. This week Liam and Damon debut a new bit all about a certain type of undesireable female. There’s also more Letters to Liam along with how dirty Sonic The Hedgehog can really be. This weeks show has everything. A long time co-host calls in and gets a new name. We learn all about how braille is really a satanic code for the blind. Liam breaks out a Dickie Goodman styled bit about a certain broadcaster. And so so so much more. This week Liam and Damon explore everything from suicide to how to sweeten your coffee with a most enjoyable treat. 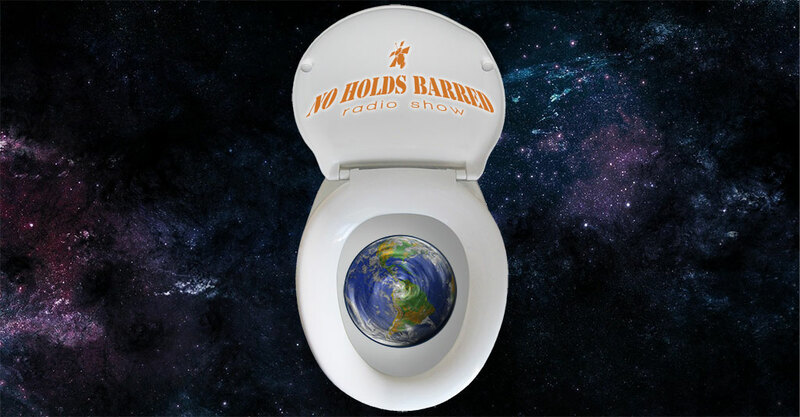 We rant about technical issues, we play the newest hit from shockbox, and much much more. It’s our first show on a brand new server. Join us as we tell you where we’ve been and where we’re going. Letters to Liam makes a return along with a new super hero for the masses. This started as a simple level test, and ended up being so much more. A great way to get excited for what’s in store on Wednesday. On this episode Liam and Damon celebrate Valentine’s day. The Fucked up dj’s make their return to play some of your favorite Valentine’s Day tunes. Liam and Damon also learn about the marriage union, and more.